Participants from more than 50 countries are expected to take part in this event organised by the Austrian Federal Ministry of Education, Science and Research, with funding from the European Union. Speakers representing high-level stakeholders from across the globe and highly profiled institutions will intervene in the debate. 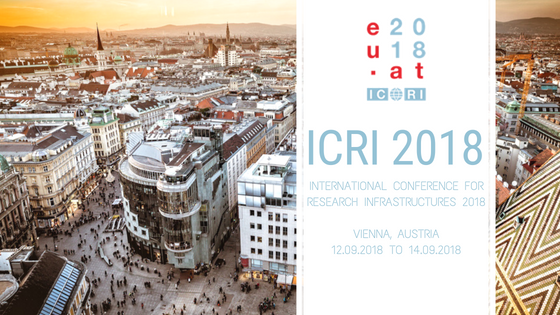 ICRI 2018 will take place in Vienna, Austria on 12-14 September 2018 and will be co-organised by the Austrian Federal Ministry of Science, Research and Economy (BMWFW) and the European Commission. Speakers representing high-level stakeholders from across the globe and highly profiled institutions will intervene in the debate. RDA will be present at the event.